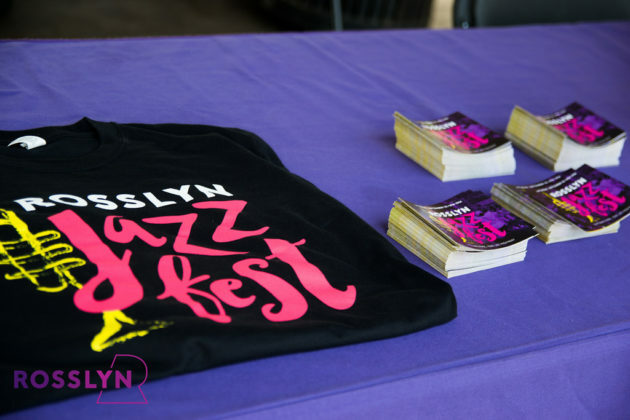 The lineup is set for the 27th annual Rosslyn Jazz Fest. The free event is scheduled for Saturday, September 9 in Gateway Park (1300 Lee Highway). 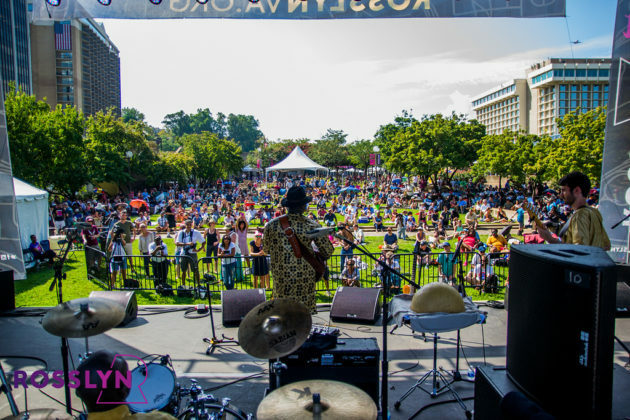 It regularly draws over 5,000 music fans to the park for world-class jazz music along with local food trucks and a beer and wine garden. The Soul Rebels, a brass ensemble from New Orleans. Lee Fields & The Expressions, an old-school soul group that has been recording music since the 1960s. Xenia Rubinos, an Afro-Latina singer/songwriter that takes influence from hip-hop and Caribbean soul music. Joe Keyes & The Late Bloomer Band, a jazz/funk group from Baltimore influenced by artists such as Sun Ra and Miles Davis. New this year, a Spotify playlist is available to listen to the artists’ work before the festival. Timings will be set at a later date. The event is presented by the Rosslyn Business Improvement District and Arlington Arts.